The Blow-off valve is essential to all turbocharged vehicles. The purpose of the BLITZ Blow-off Valve VD is to relieve compressor surge without reducing compressor speed. It controls boost pressure that is built up by the turbo and vents it into the atmosphere when the car is not under load (in between shifts). This prevents pressure from backing up into the compressor housing, causing the turbo impeller blade to rapidly stop or even worse, to spin backwards (compressor surge or backspin). Doing so can be potentially destructive to the turbine wheel and shaft. Repeated stress over time can cause eminent damage to the turbo charger and eventually lead to turbo failure. A blowoff valve is actuated by pressure changes only, ensuring quick valve responses and complete closures at idle. 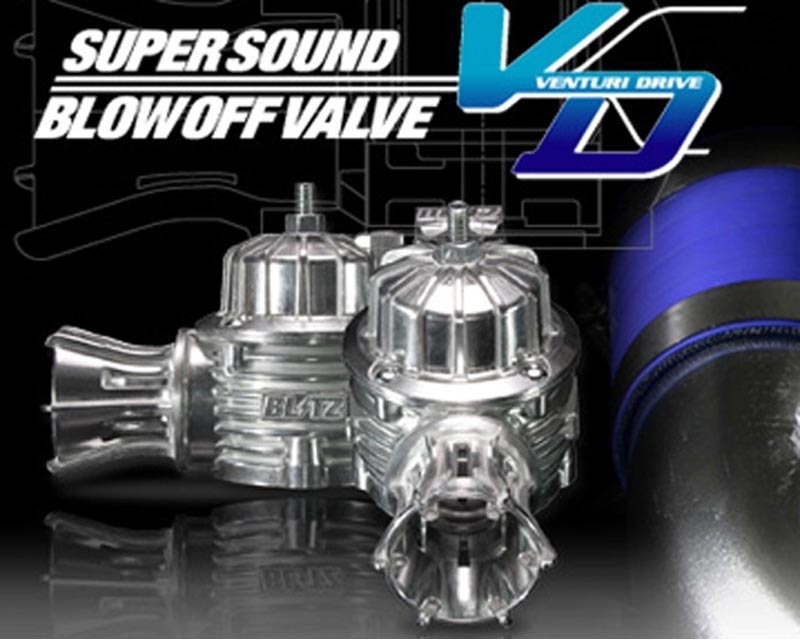 The BLITZ blow-off valve not only improves performance and response, but also increases the life of the turbocharger.